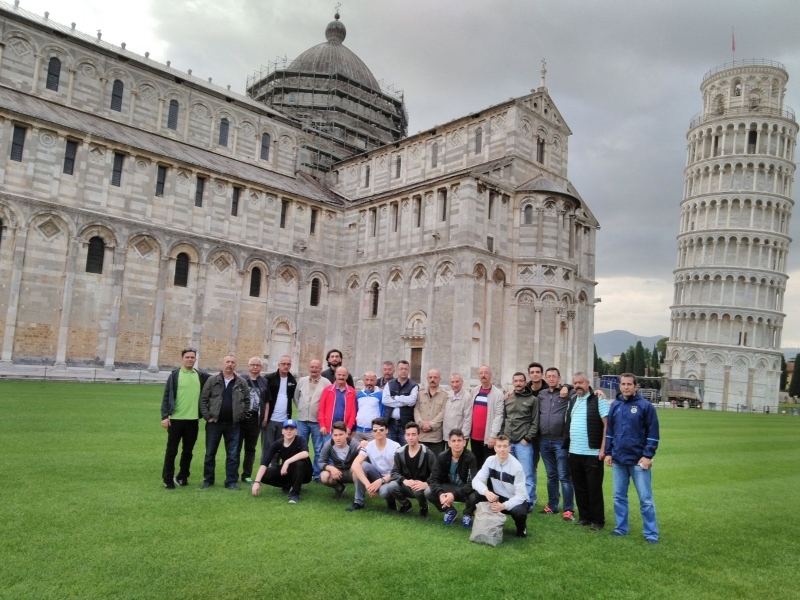 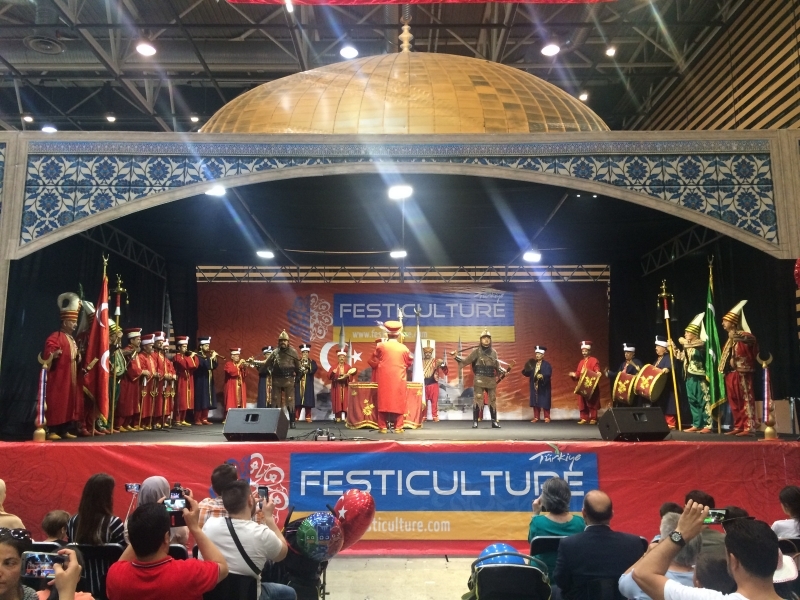 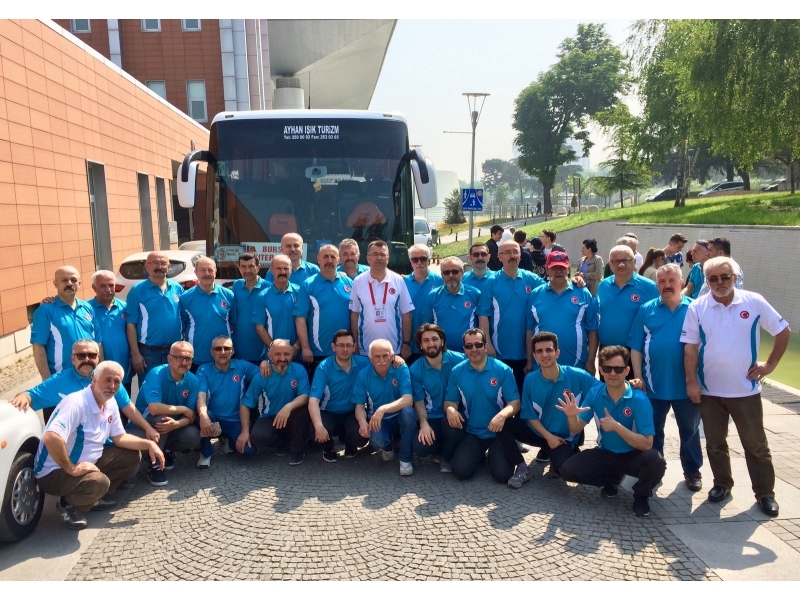 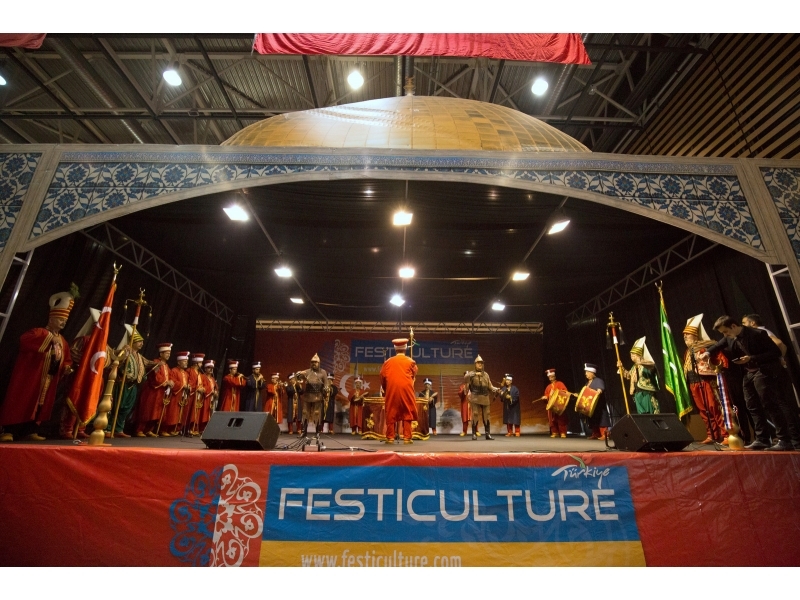 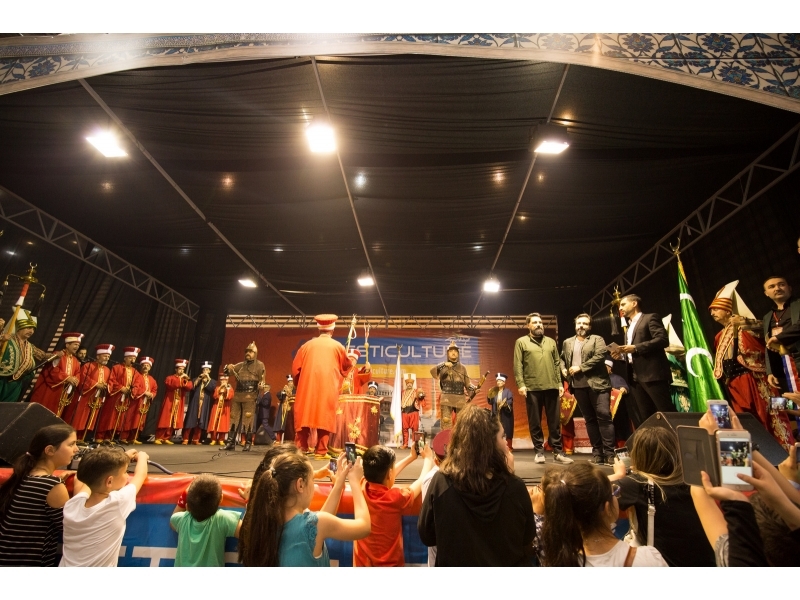 Bursa Mehter Team made its mark on Turkish Culture Festival held in Lyon, France between the dates of 2018 May 5 to 8. 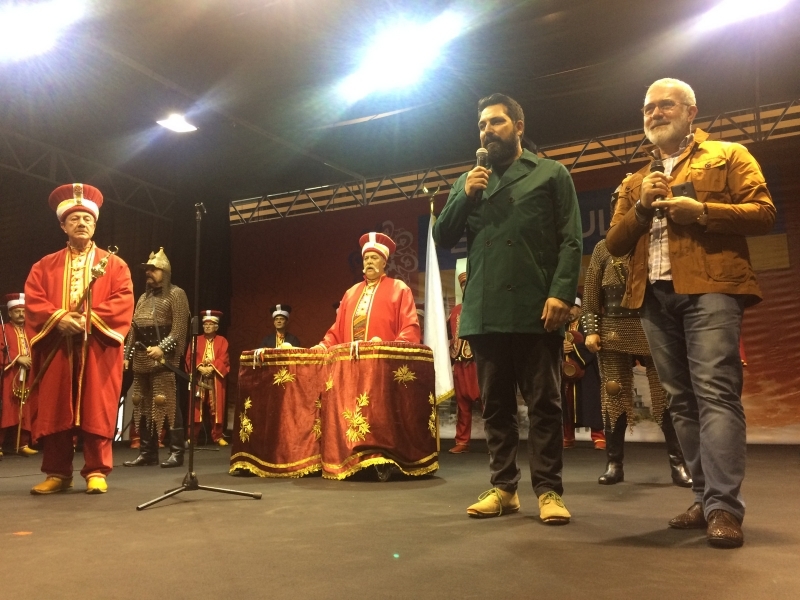 Bursa Mehter Team played French National Anthem with Turkish National Anthem at Opening Ceromony made a conquest of Frenches. 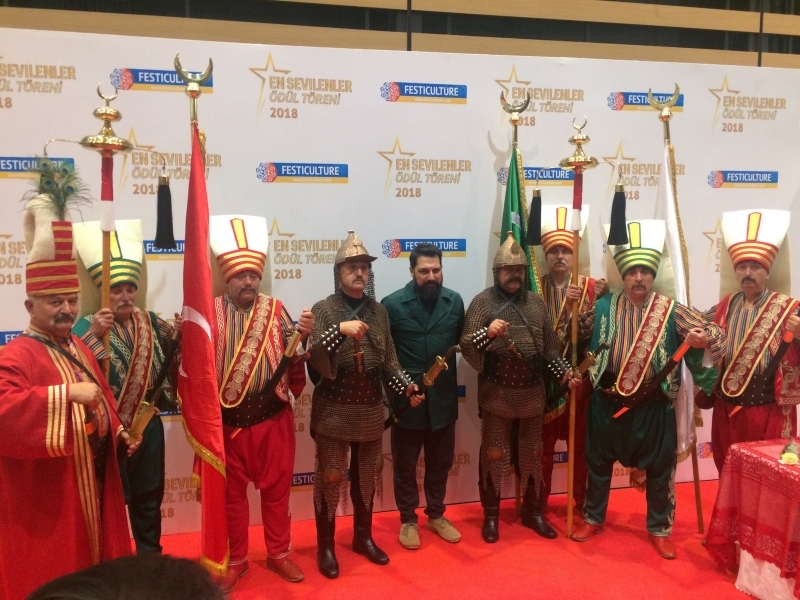 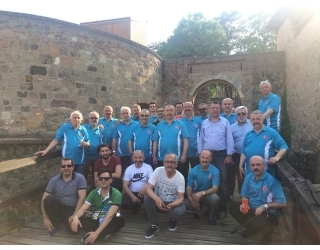 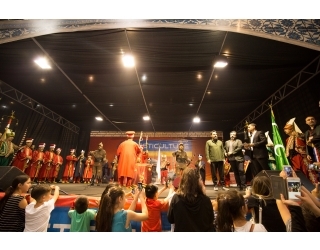 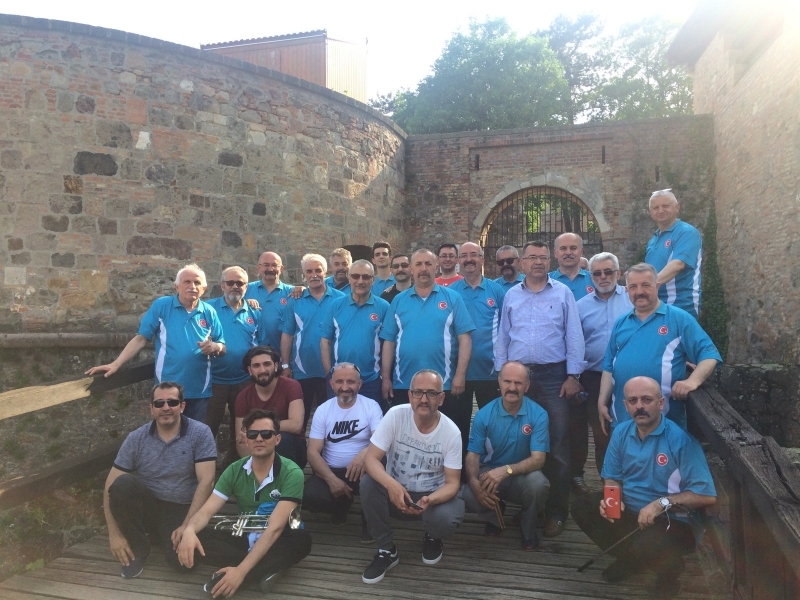 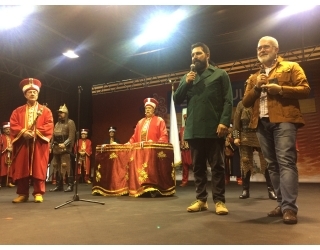 The Festival organised by the aim of introducing Turkish Culture at first-hand and building bridge between cultures started with concert of Mehter Team. 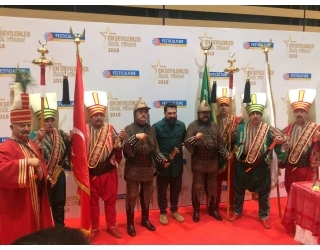 Mehter Marches were listened with pleasure by Frenches as well as Turks who live there. 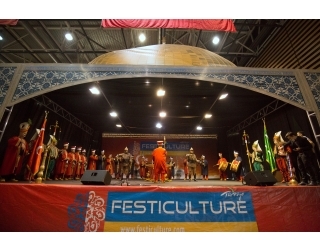 The Festival of which strong participation from various cities in Germany and the Netherlands lasted three days. 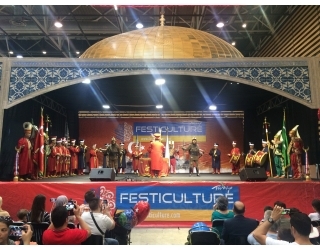 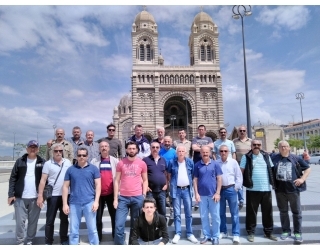 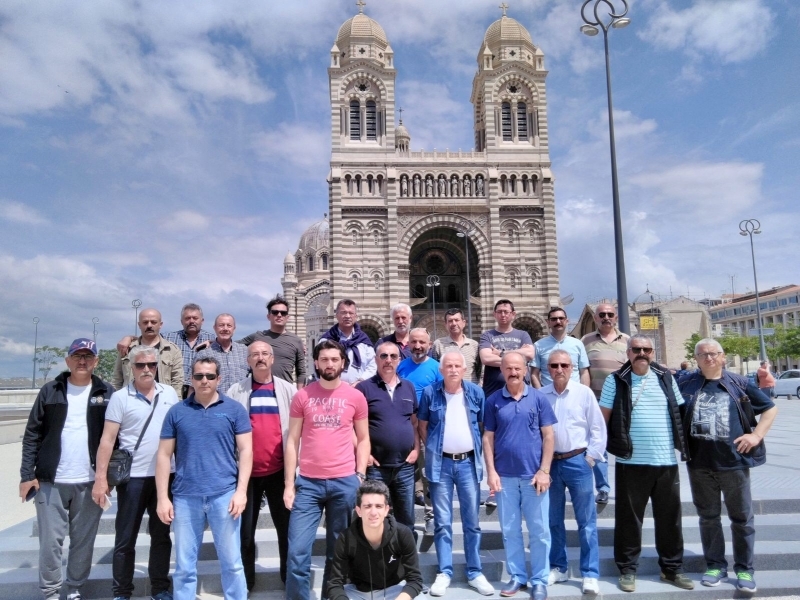 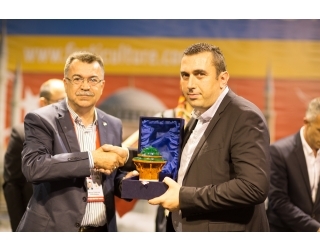 Many craftsmen participated to the Festival held for the fourth time by the efforts of Federation of Turkish Culture Center and Turkish Associations in Lyon.